lock repairs, and other locksmith services for you in California? We are here to help. 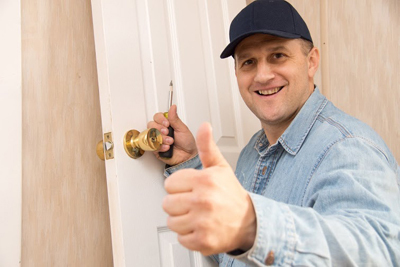 Our team of highly proficient locksmiths are well-equipped and updated in the latest lock related technologies and possible problems. 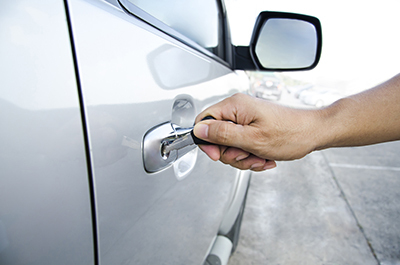 Count on us for all your commercial locksmith needs. We have the installation, repair and other essential locksmithing services that are perfect for your company offices, stores or factories.